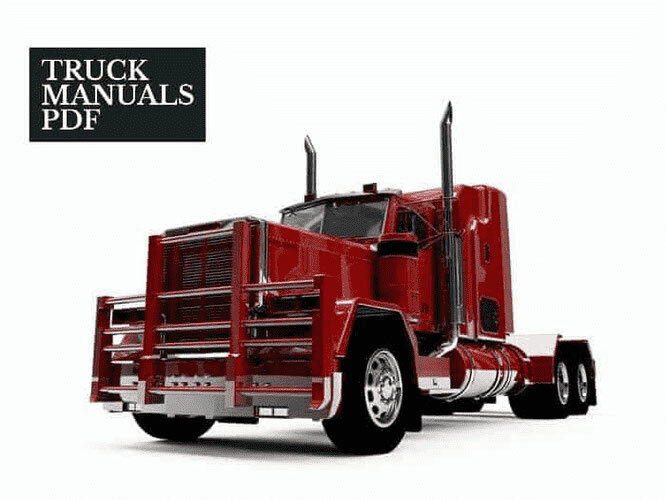 Some BEIFAN BENCHI (NORD BENZ) Manuals PDF are above. In the late 80-ies of the last century, the Chinese government has decided to open a company Beifang Benchi. 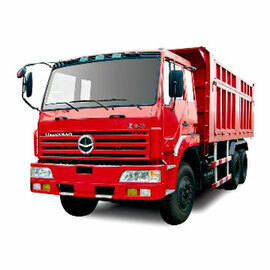 The company was engaged in the production of trucks for the Chinese industry. More than $ 500 million was invested in the start-up of production capacity. Capacities of the company represented by the axis line processing, transmission, color. Production was equipped with modern technology, making it possible to produce machines A, B, C series, as well as producing machines for special orders. For the production of machinery used technology of the German concern Mercedes. Beifang Benchi firm Technology manufactured in accordance with all international standards, but also has a high quality of performance. Cars and electronics firms used in various fields: construction of roads, gas, coal, ship industry and so on. In addition, the company's products are widely known outside China, including in Russia. Cars Beifang Benchi usually a flatbed trucks, designed for all sorts of transportation. In addition, there are tractors, both main and off-road vehicles in the company's lineup. 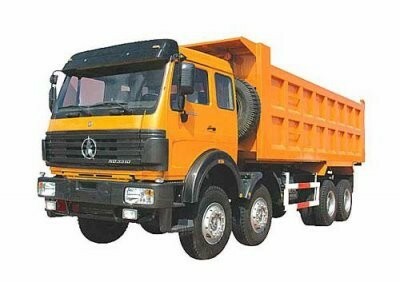 Gross weight trucks Beifang Benchi varies between 19-32 tons of lifting capacity at 10-20 tons. Tractor Beifang Benchi, intended for towing trucks, have a mass of up to 45-50 m.
Company Beifang Benchi machines perfectly combine price and quality. The production area of the company is 22 000 m². 5 shops operating on the territory of the company: welding, painting, stamping, design, assembly. Each year the company produces more than 6,000 different techniques. The output of up to 10,000 units was increased last year.